The United States Senate Committee on Foreign Relations has approved the nomination of Earle D. Litzenberger as US Ambassador to Azerbaijan, the committee announced on its website. The Senate Committee has also confirmed the nomination of Lynne Tracy as US Ambassador to Armenia. Earle D. Litzenberger, a career member of the Senior Foreign Service, class of Minister-Counselor, is currently Senior Advisor in the Bureau of Political-Military Affairs at the Department of State, a position he undertook in 2018. During more than 30 years in the Foreign Service, Mr. Litzenberger has focused on Europe, especially the Balkans and Eurasia. Previously, he served the Department of State as Senior Fellow, The German Marshall Fund (2017-2018), Deputy Chief of Mission, U.S. Mission to NATO, Brussels, Belgium (2014-2017), NATO Deputy Senior Civilian Representative to Afghanistan, Kabul, Afghanistan (2013-2014), Deputy Chief of Mission, U.S. Embassy Belgrade, Serbia (2010-2013) and Deputy Chief of Mission, U.S. Embassy Bishkek, Kyrgyzstan (2006-2009). Known for his leadership, management and regional knowledge, as well as his experience serving in conflict areas, Mr. Litzenberger is an excellent candidate for Ambassador to Azerbaijan. 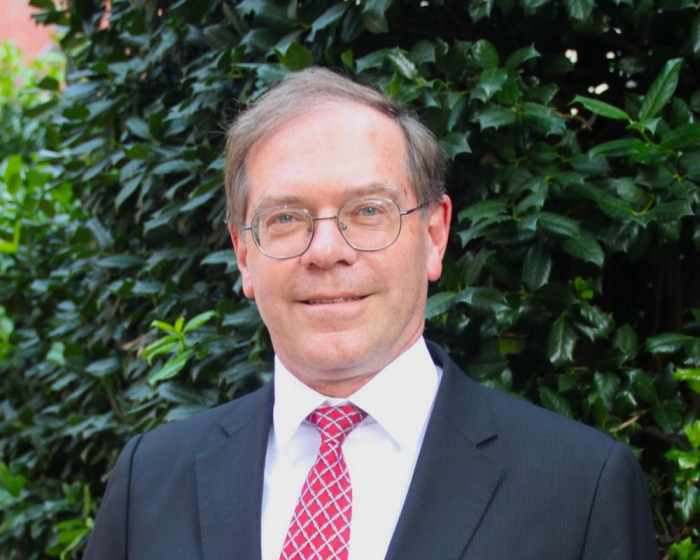 Additionally, Mr. Litzenberger served as Political Officer, U.S. Mission to the European Union, Brussels, Belgium (2002-2006), Deputy Director, Office of Regional Affairs, Near Eastern Affairs Bureau (1999-2001), Political/Economic Chief, U.S. Embassy Almaty, Kazakhstan (1996-1999), Political Officer, U.S. Embassy Sofia, Bulgaria (1992-1995), and Special Advisor, Deputy Secretary of State (1990-1991). He was a Political Officer, Bureau of Political Military Affairs (1988-1990), Consular Officer, U.S. Consulate General Marseille, France (1986-1988) and Political Officer, U.S. Embassy Algiers, Algeria (1984-1986). Prior to joining the Foreign Service, he was a Management Analyst, Defense Logistics Agency, Alexandria, Virginia and a Field Interviewer and Tester for the University of Chicago based in Stuttgart, Germany. Mr. Litzenberger earned a B.A. from Middlebury College and a M.S. from the U.S. Army War College Distance Learning Program. He is the recipient of 15 notable State Department awards, including the Sinclaire Language Award. He also received the NATO Afghanistan Medal. Mr. Litzenberger speaks French, Russian, Serbian and Bulgarian.